Grow Grow Grow Your Own! | Sustainable Communities South Australia Inc.
Unley Community Groups are working in their local government area to encourage people to grow more of their own food at home. They have worked with the City of Unley on the development of the council’s Food Security Strategy. 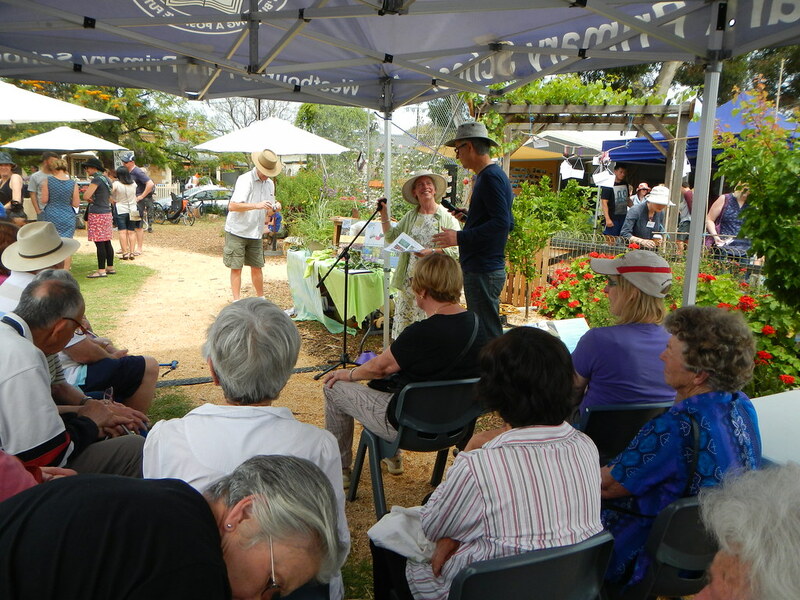 The Affordable Gardening Kits Project was awarded City of Unley Community Event of the Year in the Australia Day Awards on 26 January 2014. The Grow Grow Grow Your Own! workshop series on home gardening has been offered each year since 2014 with the support of the City of Unley. 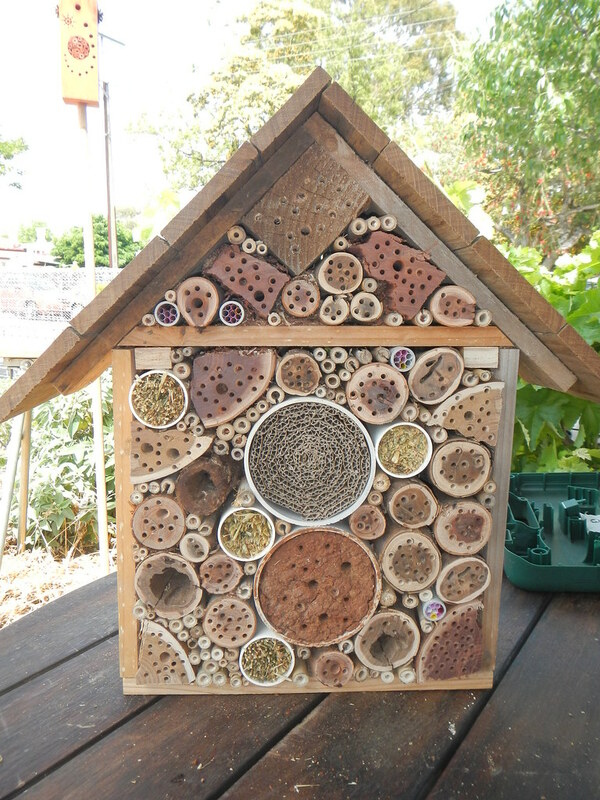 Topics have included pruning, improving soil, container gardening, verge gardens, bush foods and native bees. Workshops in 2018 – check Facebook events for details. See the complete list of all workshops held since 2014!